In the aftermath of destruction, communities rely on MSR’s chlorine maker. On June 3rd, Guatemala’s Volcán de Fuego erupted, spewing ash nearly four miles into the air and burying nearby villages under pyroclastic flow. With speeds of more than 50 miles per hour and a dangerous mixture of toxic gas and molten rock, the flows created destruction that transformed the surrounding landscape, affecting an estimated two million people. Crews continue to search for survivors and deliver aid. After the immediate danger of the eruption had passed, survivors were faced with a new challenge: a number of routes that were previously used to access food, fresh water, and other necessities were damaged or destroyed by the blast. The eruption of Volcán Fuego and its ensuing destruction led to a devastating reduction in access to safe drinking water in Guatemala, where more than one million people already lacked a safe drinking water supply. Acting quickly to provide relief, MSR Global Health’s partners at Operation Blessing International in Guatemala implemented the MSR Community Chlorine Makers with Samaritan’s Purse to empower communities to create their own safe drinking water. Distribution of the MSR Community Chlorine Maker by Operation Blessing International and Samaritan’s Purse is enabling communities in Guatemala to create chlorine for safe water treatment on the spot. Developed by MSR in partnership with PATH, just one Community Chlorine Maker creates enough chlorine in 5 minutes to treat up to 200 liters of water. All the device needs is water, salt and a bit of power from a 12v battery. With the simple push of a button, users create their own chlorine for water treatment. Chlorine is powerful enough to kill disease-causing microbes, preventing illnesses such as cholera, dysentery and typhoid. However, in areas struck by disaster, chlorine is often unavailable or expensive due to the difficulties relating to transport and degradation. 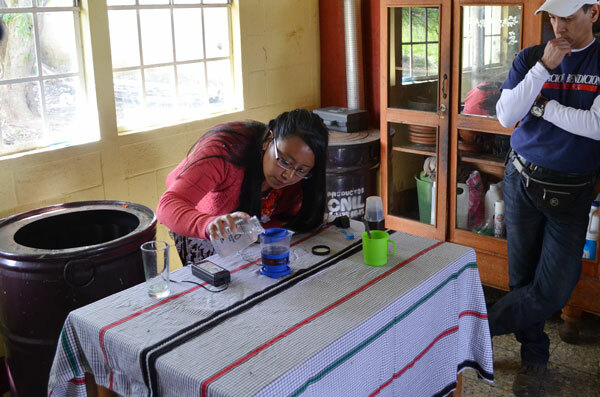 The SE200 Community Chlorine Maker is making safe water a reality for the citizens of Guatemala who were affected by the destruction of Volcán Fuego. The MSR team last visited Guatemala in late 2017 to hand-deliver Community Chlorine Makers and meet with Operation Blessing International, who hosted our team at two schools that benefited from the use of chlorine for water treatment. 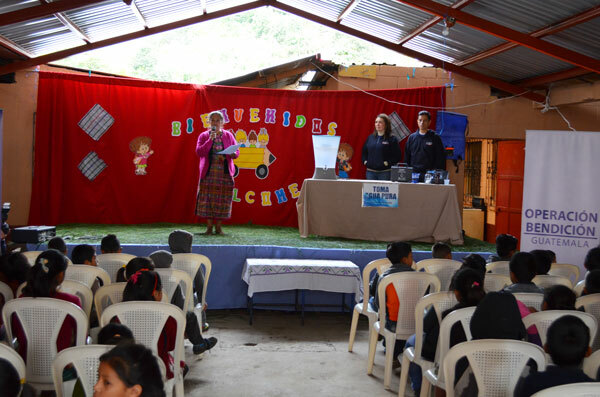 While there, Operation Blessing International provided education for school faculty, staff and students on the importance of safe drinking water, and demonstrated how to use the chlorine makers properly. Operation Blessing International provides a broad range of humanitarian and disaster relief efforts—from hunger to health issues—in over 37 countries. 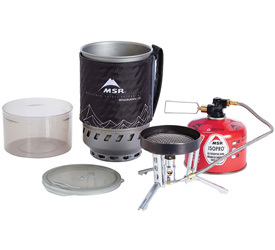 The organization was an early adopter of MSR’s Community Chlorine Maker for disaster relief efforts, and it continues to participate in design review meetings for products currently in development.